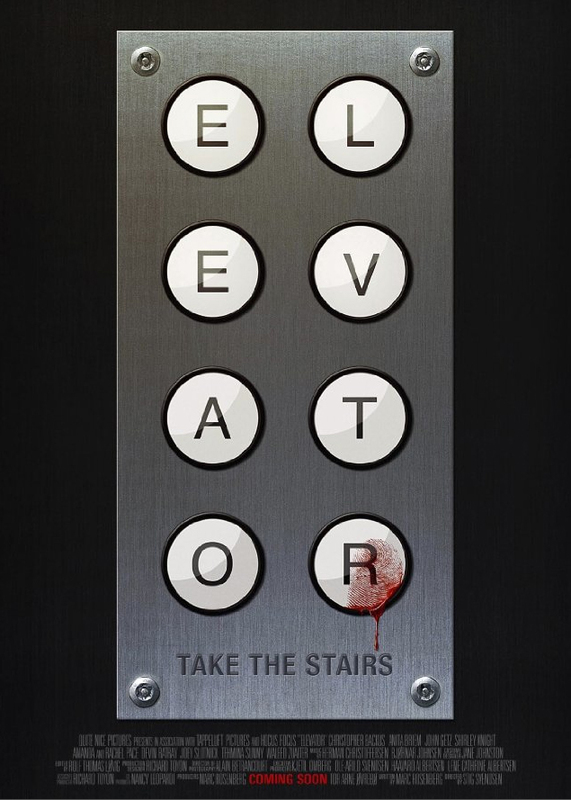 If you’re looking for a movie to rent this weekend, try “Elevator,” a suspense thriller which came out in 2011. Nine sophisticated Wall Street party-goers are stuck in an elevator and one has a bomb. Their true colors come out when they will do anything to survive. There is no escape nor promise of rescue, with the bomb unable to be deactivated. See what these desperate, panic-ridden people with ulterior motives will do to survive once power, greed, race and terrorism is thrown into the mix. See the trailer below.